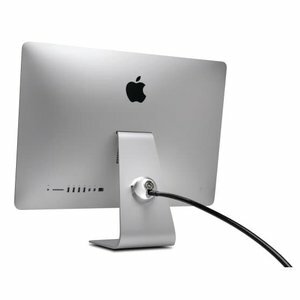 Design that complements the beautiful iMac aesthetics while providing the highest level of anti-theft security. 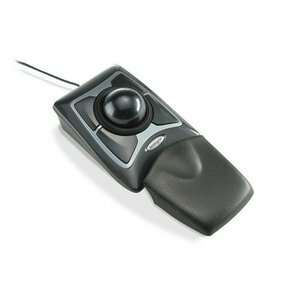 Kensington 1 Year Limited Warranty. 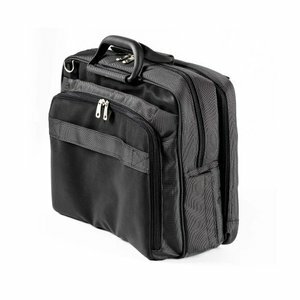 Kensington Contour Pro 17" Notebook Carrying Case. Fits all laptops up to 17". 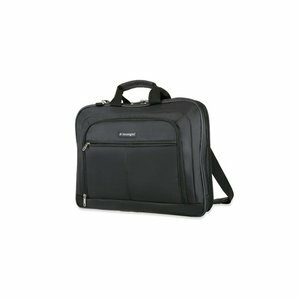 Kensington SureCheck SP45 17" Notebook Carrying Case. Fits all laptops up to 17". 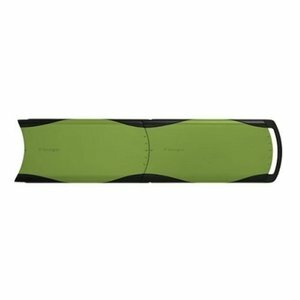 Kensington Contour Roller. 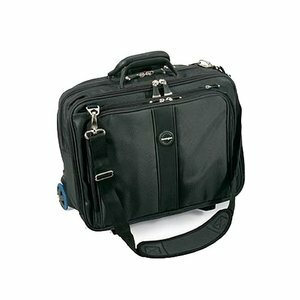 Fits all laptops up to 17".